Equilar and Nasdaq are excited to offer a half-day program to help public company board members, general counsel and corporate secretaries drive success in their organizations. Investors’ emphasis on board transparency, accountability and independence is intensifying, and as a result today’s boards face a seemingly never-ending set of risks, governance decisions and strategic initiatives. The goal of the Board Leadership Forum is to empower participants to build higher performing boards through improved processes, strengthened director evaluations and recruitment efforts, and more effective shareholder engagement. 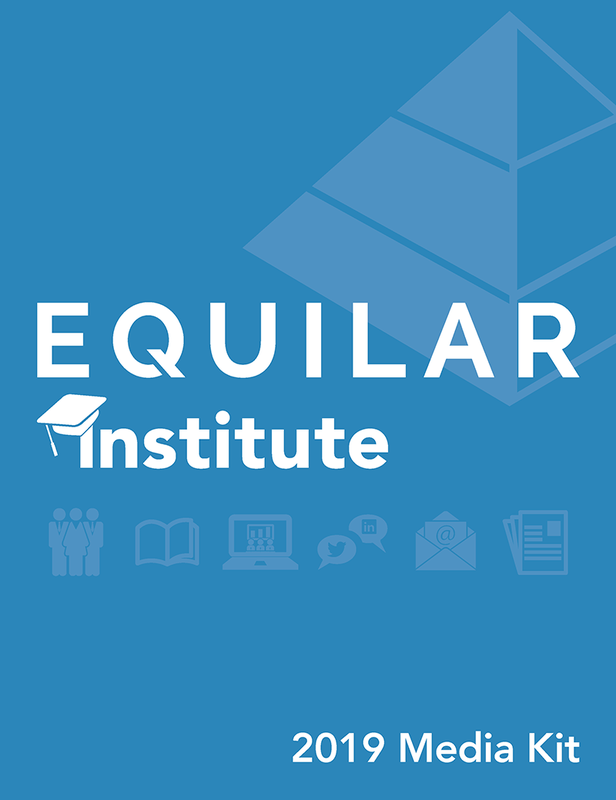 Equilar and Nasdaq are excited to offer a half-day program for public company compensation committee members, chief HR and senior-level compensation executives, general counsel, and corporate secretaries. The goal of the Forum is to help compensation committees – and the members of management who work closely with them – establish and execute a compensation and benefits program that meets both management’s and investors’ expectations. 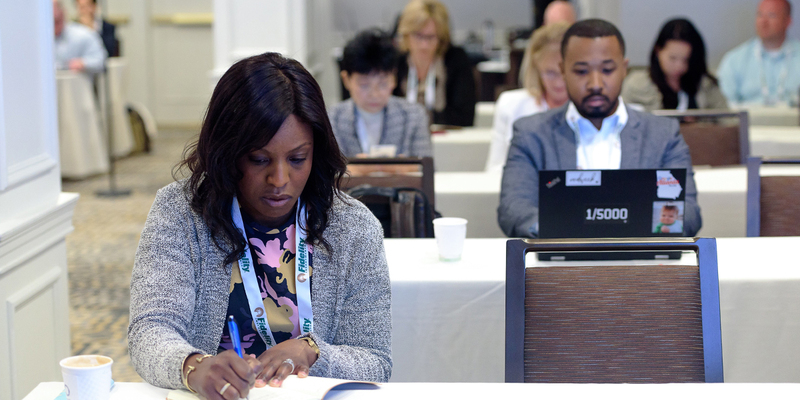 Participants will gain valuable insights to make the best pay decisions and establish strong governance practices that will drive strategic and defendable compensation decisions. Co-hosted by Equilar and Nasdaq, this event will address investors’ increased expectations for transparency around board refreshment and how they are voting on directors. The forum will look at how innovative boards are driving results and will empower participants to build higher performing boards through more robust evaluation and recruitment processes. Equilar and Nasdaq are excited to offer a one-day program for public company compensation committee members, chief HR and senior-level compensation executives, general counsel, and corporate secretaries. The goal of the Forum is to help compensation committees – and the members of management who work closely with them – establish and execute a compensation and benefits program that meets both management’s and investors’ expectations. 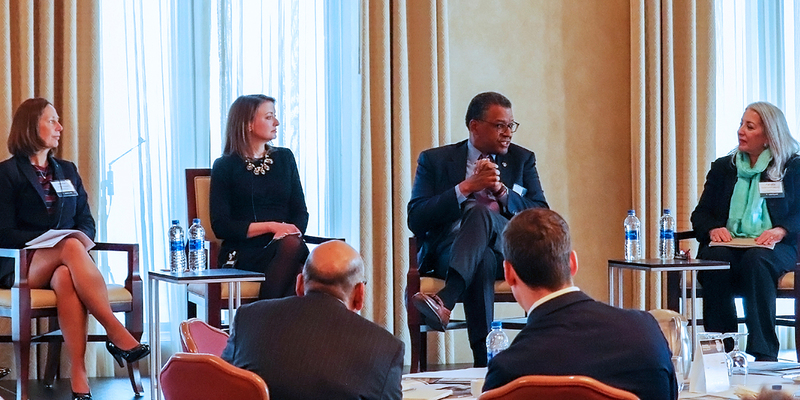 A mix of panel sessions and interactive peer-driven discussions will allow for candid insights related to strategy, board refreshment, executive compensation, shareholder engagement and board oversight expectations. Today’s boards face a seemingly never-ending set of risks, governance decisions and strategic initiatives as a result of investors’ growing emphasis on board transparency, accountability and independence. The goal of the Board Leadership Forum is to help participants build higher-performing boards through improved processes, strengthened director evaluations and recruitment efforts, and more effective shareholder engagement. 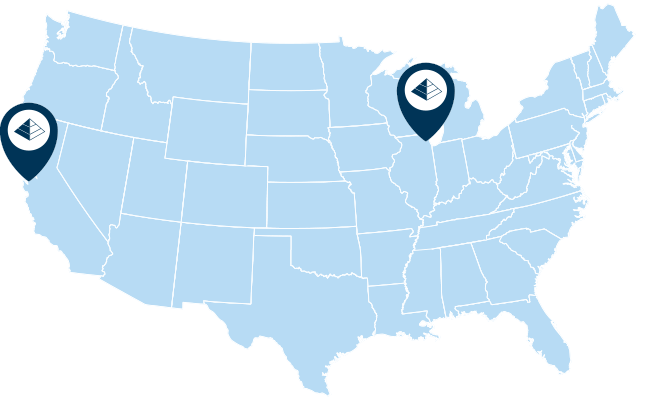 Each year, Equilar gathers together hundreds of executive compensation and corporate governance professionals for a three-day, in-depth Executive Compensation Summit. The only conference dedicated to executive compensation, the Equilar Summit attracts the best and the brightest visionaries in the field to explore the complex and interrelated issues around Say on Pay, pay-for-performance, shareholder outreach, and executive pay challenges. Join Equilar and Nasdaq to gain independent viewpoints and unmatched insights on the board’s role in driving change, overseeing risk and strategy, and improving director evaluations and succession planning processes. Learn first-hand both investors’ and activists’ expectations on board composition, structure and performance. 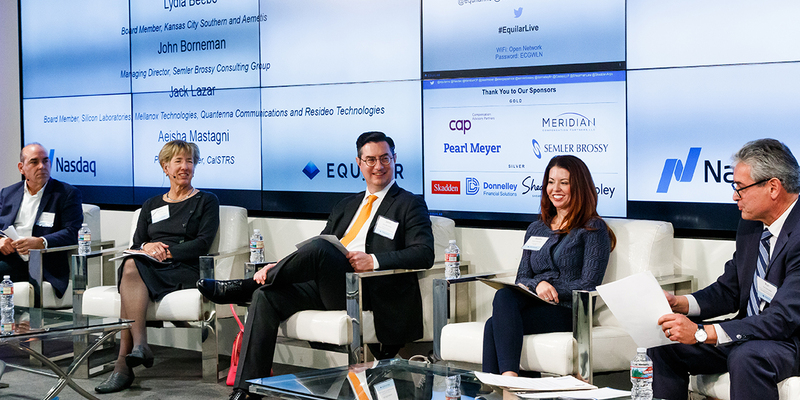 Equilar and Nasdaq will host a one-day interactive forum for boards and senior HR executives to gain valuable insights on the best executive pay decisions that will drive their company's long-term strategy to increase shareholder value. Equilar, Nasdaq and Skadden are hosting a collaborative workshop for public company board members and general counsel to discuss the new activist landscape, potential governance vulnerabilities, tactics to engage with activists, and shareholder engagement strategies to build a strong defense. Equilar, Nasdaq and NACD are excited to host a program for public company board members, general counsel and corporate secretaries to network and explore the board’s role in driving innovation, as well as how shareholder activism and investors’ continued emphasis on board refreshment are reshaping the way boardrooms operate. Equilar, Nasdaq and Cooley LLP are hosting a one-day program for executives and board members of new public companies, as well as companies planning to go public in the next 18 months, to help participants objectively evaluate their board structure, operational risk oversight, executive compensation and shareholder engagement practices. Equilar and Nasdaq are partnering to provide a one-day interactive forum that will arm boards and senior HR and compensation executives with valuable insights to make the best executive pay decisions and prepare for the 2017 proxy season. 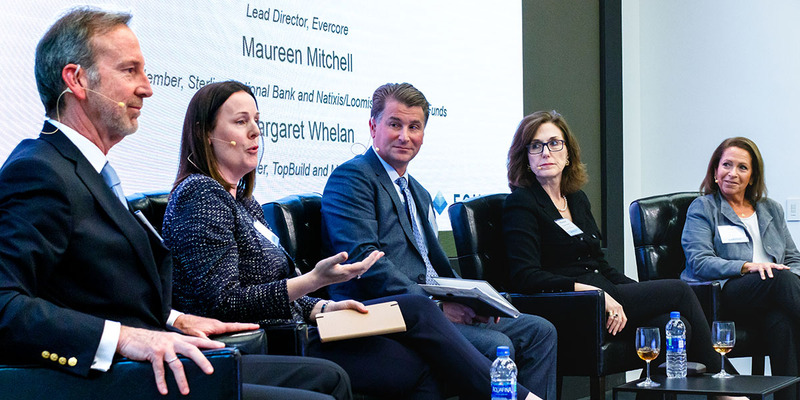 Equilar and Nasdaq are partnering to provide a one-day interactive forum that will shed light on how investors are voting on directors and empower directors to build more functional boards through robust evaluation, succession planning and recruitment processes. 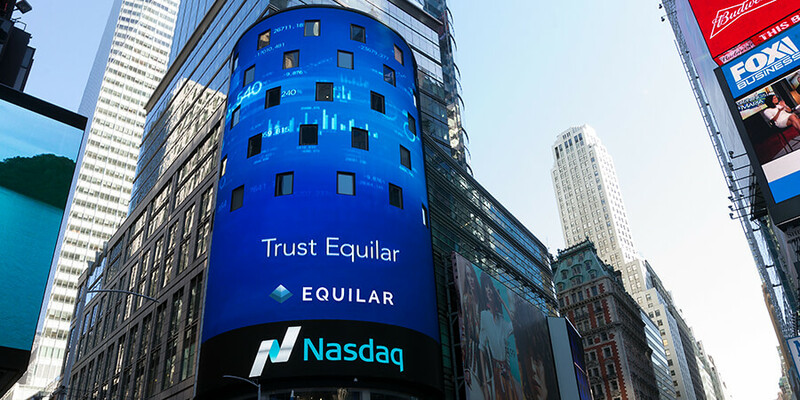 Equilar and NASDAQ are pleased to announce a new educational program to help executives and board members of new public companies, as well as companies planning to go public in the next year, prepare for operating in a very different governance environment. Gain valuable insights to objectively evaluate board structure and executive compensation practices, along with tools to ensure constructive interaction with key shareholders and proxy advisors. 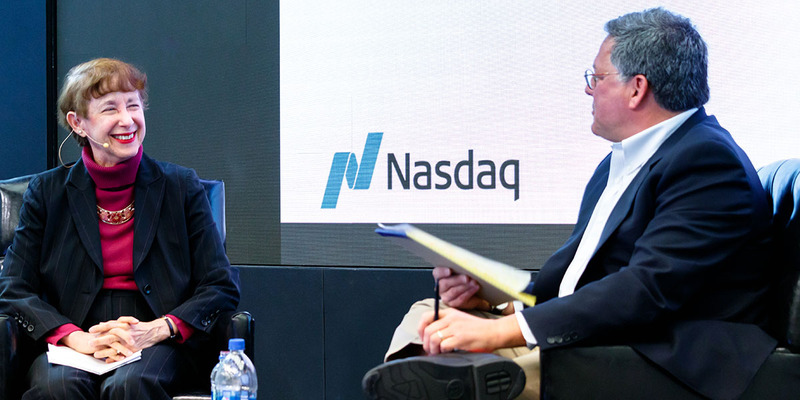 Equilar and Nasdaq are partnering to provide a one-day interactive forum that will arm boards and senior HR executives with valuable insights to make the best pay decisions that will drive their long-term strategy to increase shareholder value. Equilar and NYSE Governance Services are partnering to host our 7th annual Boot Camp, which will engage participants on a wide array of executive compensation challenges they face in an era of increased transparency with shareholders and regulators. Co-hosted by Equilar and Nasdaq, this unique event will address investors’ increased expectations for transparency around board succession planning and refreshment and how they are voting on boards. 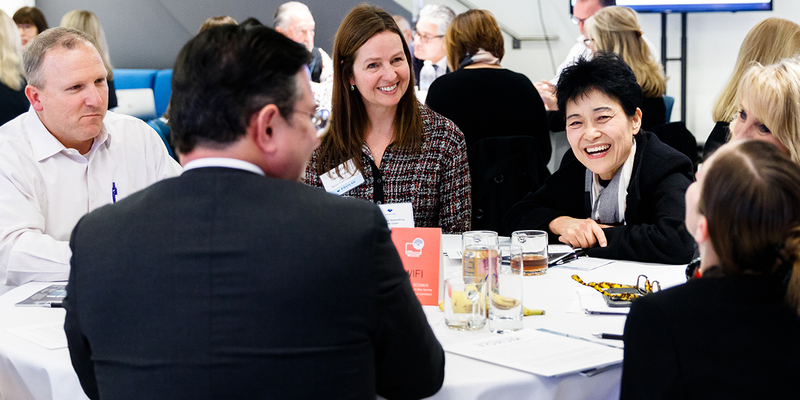 Developed for public company board members, general counsel, and corporate secretaries, the Forum will empower participants to build higher performing boards through better evaluations and recruitment, as well as improved engagement with their shareholders. 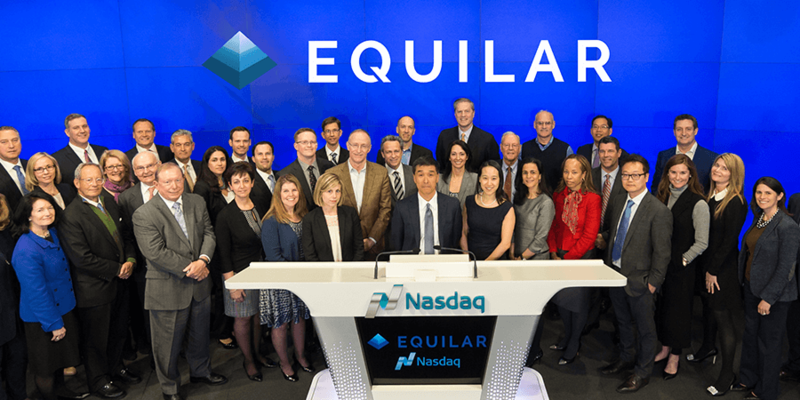 Equilar is partnering with Nasdaq to provide a new educational program for public company compensation committee members/chairs, general counsel, and chief HR and senior in-house compensation executives. The Forum will prepare boards for the 2016 proxy season and arm participants with valuable insights to make the best pay decisions that will drive their long-term strategy to increase shareholder value. Since 2013, Equilar has partnered with NYSE Governance Services to present an intensive one-day program for public company compensation committee chairs to delve into the array of executive compensation challenges they face in an era of increased transparency with shareholders and regulators. Equilar, Meridian Compensation Partners and Vedder Price will host a roundtable for senior-level HR and compensation executives and board compensation committee members to explore the latest executive compensation developments and trends for large banks, as well as key governance and regulatory challenges impacting compensation planning and risk-based adjustments for short- and long-term incentives. 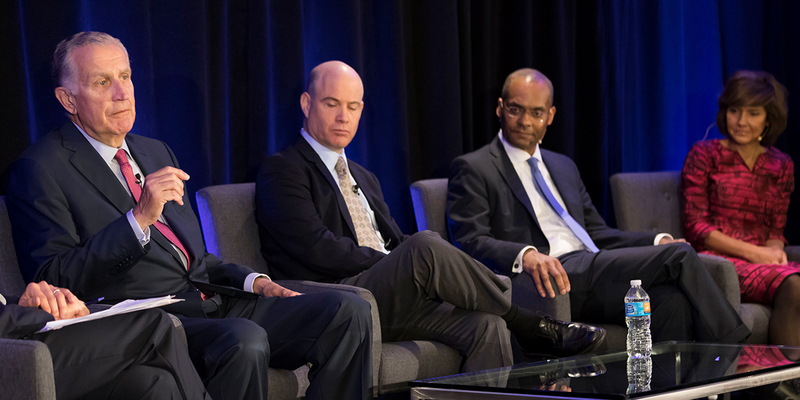 Each year, Equilar gathers together hundreds of executive compensation and corporate governance professionals for a three-day, in-depth Executive Compensation Summit. The only conference dedicated to executive compensation, the Equilar Summit attracts the best and the brightest visionaries in the field to explore the complex and interrelated issues around Say on Pay, pay-for-performance, shareholder outreach, and executive pay. Contact Belen Gomez, Director of Board Services, at bgomez@equilar.com for sponsorship information.